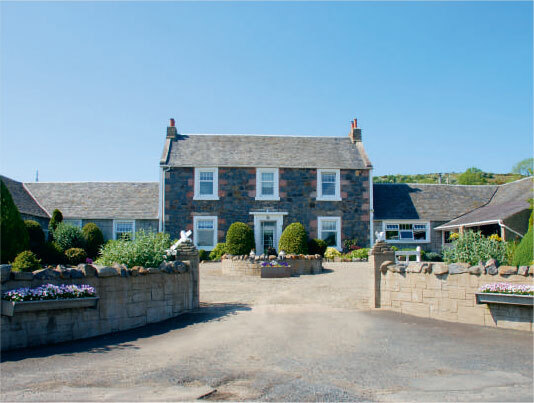 Allan and Moreen Baird and family commenced the trading of Langholm Tea Room and Farm Shop in the year 2008. 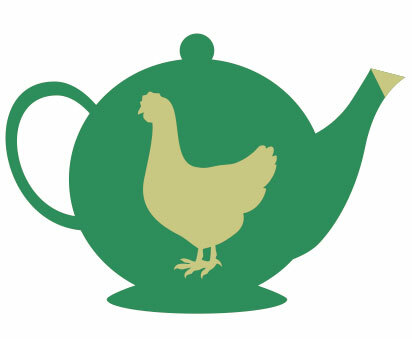 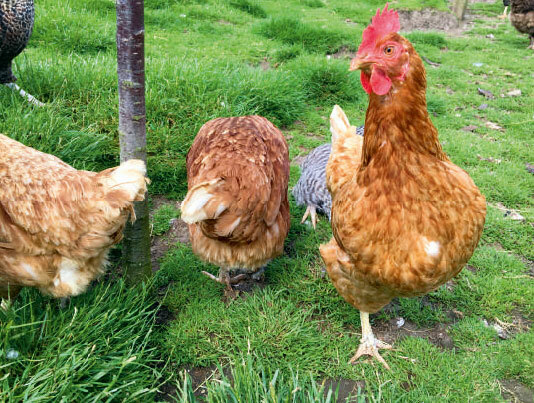 “We brought to the business 30 years of experience in livestock management, and green belt land development.” At present Langholm Farm runs a beef herd, a few rare bred sheep, Clydesdale horses, and a flock of mixed breed hens supplying free range eggs for the Tearoom. 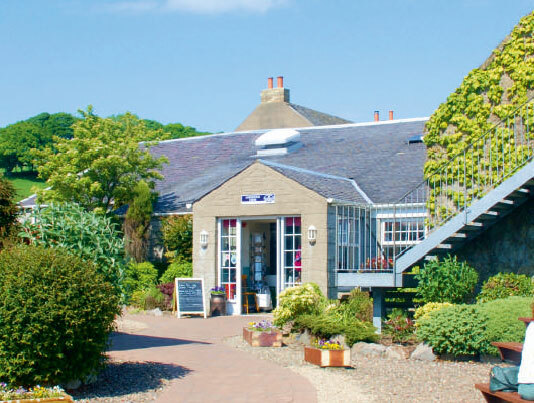 During the spring & summer months, most can be viewed from the Tearoom car Park! 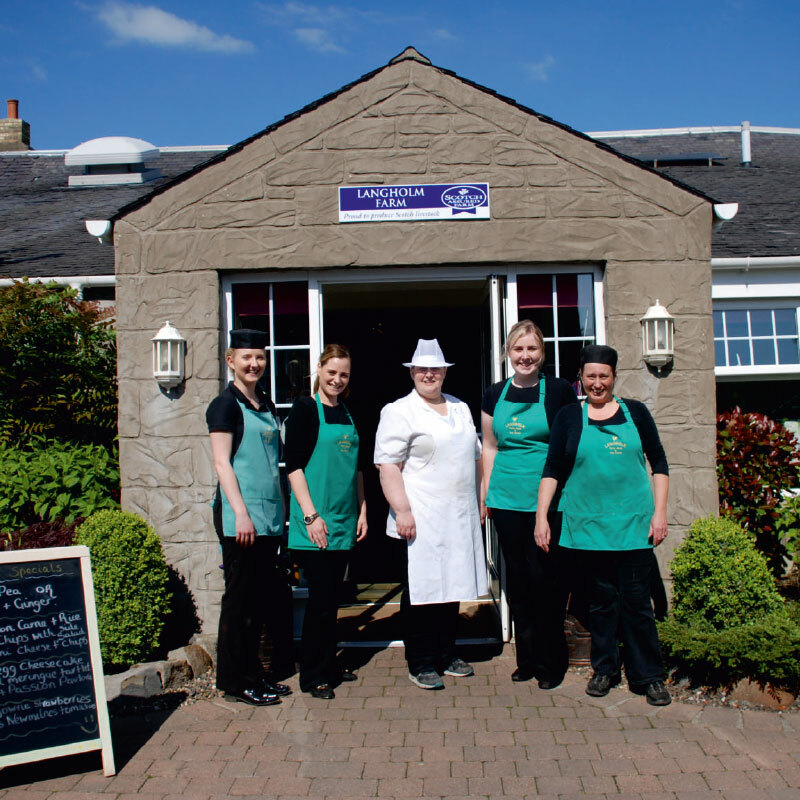 First hand knowledge in catering has proved to be vital in the continuing success of the tea room.